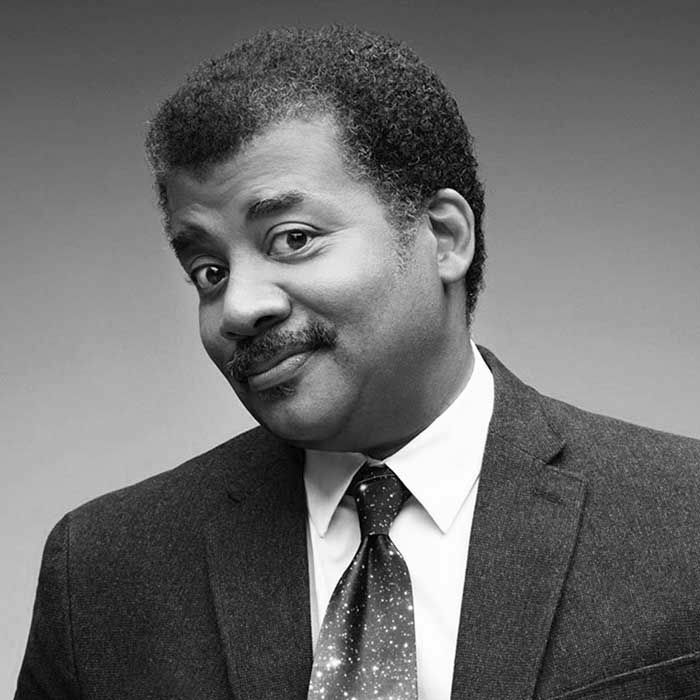 Neil deGrasse Tyson is an American astrophysicist, cosmologist, author, and Director of the Hayden Planetarium at the Rose Center for Earth and Space in New York City. He has garnered much notoriety for his appearances on The Colbert Report, The Daily Show with Jon Stewart, the late night circuit and more. Neil stopped by Lance’s to talk: the new generation’s take on science, the future of NASA, science in schools and much more.